I am going to attempt to write a real blog. A real post about something interesting and important and of God. I am going to attempt to keep the tone appropriate and not drown you all in the melancholy I feel right now. I am going to attempt to write above and beyond my feelings even though my brain, my aching heart, and my flesh scream at me to write about the lake of sorrow I am swimming in. But I hear a very small voice telling me not to. I don’t want to be the Debbie Downer blogger so I am attempting this as an act of obedience. Forgive me if I slip into momentary instances of morose, I will try to stay on track. Be patient with me. Surrender. Submit. Yield. Bow. Bend. Cede. Surrender is key in our walk with Christ, it is paramount in our relationship with our Lord and Father. And yet we humans struggle so much with it. It is something, when viewed from the outside looking in that seems to border on insanity. Afterall, the god-man we worship did tell us to be His disciples we must hate (disregard) our own father and mother, our earthly brothers and sisters, children and spouse. We are called to crucify the very selves we love to serve. In today’s modern world there is a lot of talk about self love and self esteem and the need to build them up. But from the actions of our society and our culture we love ourselves a little too much. We could stand to have less love of self in this world and more surrender, more death of our personal desires. I’ve seen so many men on the cusp of a truly life changing relationship with Christ but when it comes to yielding control they fold. Why is it so difficult to come to a point where you give up the control you have on your life to an all-knowing, all-loving, all-power God? A God who loves you beyond your capacity to understand love. A God who has a plan for you, a plan that does not lead to your destruction. 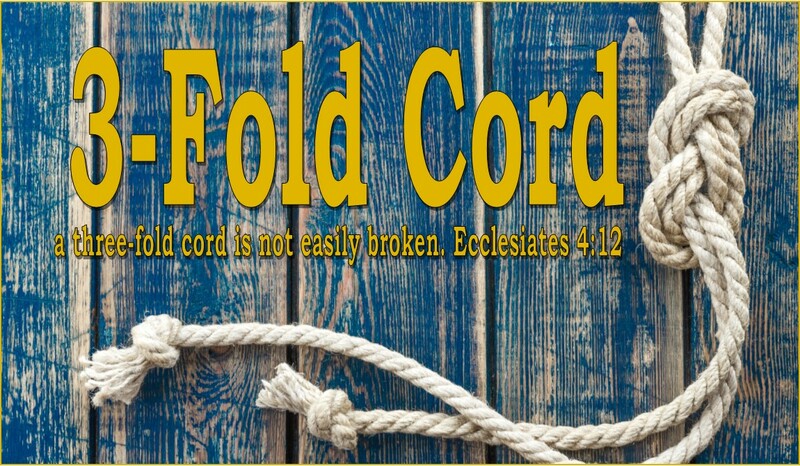 A God who has from the time you were knit together in your mother’s womb a future of hope in store for you. Why is so difficult to yield to the calling a God who died for you? And then I think of this idea of control that we humans have molded and held so close to our beating hearts. It’s almost laughable. To think we have any real control in this life. We can’t control if and when we lose our jobs. We can’t control if our cars break down or when our appliances stop working. We can’t control if a storm destroys our home. We can’t control how others treat us or if we’ll ever be recognized for our hard work. We can’t control inflation, the economy, or even who gets elected. Hell, we can’t even control how long our morning commute takes us because we can’t control red lights and traffic. We can’t control if our mothers get sick and we can’t control if our family decides to stop caring for her and lock her in a home. We can’t stop her from running after us as we walk away and pounding on the doors of the locked dementia unit begging us not to leave her there. We have no control. If we think we are in control of our own lives we are living a delusion. 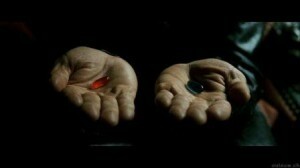 I would guess most of the world is comfortable in their matrix like delusion of life. I’d much rather take my chances submitting to the “control” of a loving and just Savior than take my chances doing all this alone. So this is me. Resubmitting. Because sometimes I still think I am clever enough to run this whole show on my own. But I can’t do it with out Him. And I’m laying my life down at His feet. Because the only thing I can control is my obedience to Him. Do you cling to control in your life? Is there anything you really feel like you are in control of? 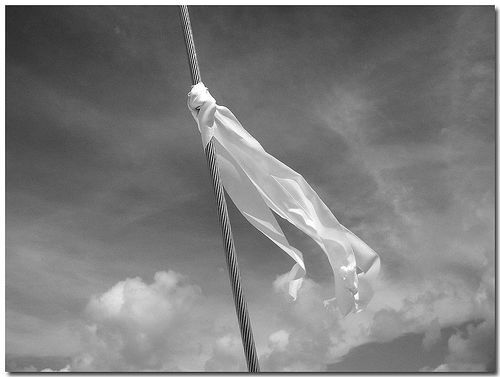 Have you embraced the aspect of surrender in your Christian walk? What was the outcome of that surrender?